Craig and Patti Wendel have been in full-time ministry since 1993. Their work has included youth, missions, executive and administration. It seems as though God was preparing them all along to plant a church. One of Craig's passions in life is sharing the genuine gospel message in a fun and humorous way. He inspires life-change through his Sunday talks and his everyday, walking around life. 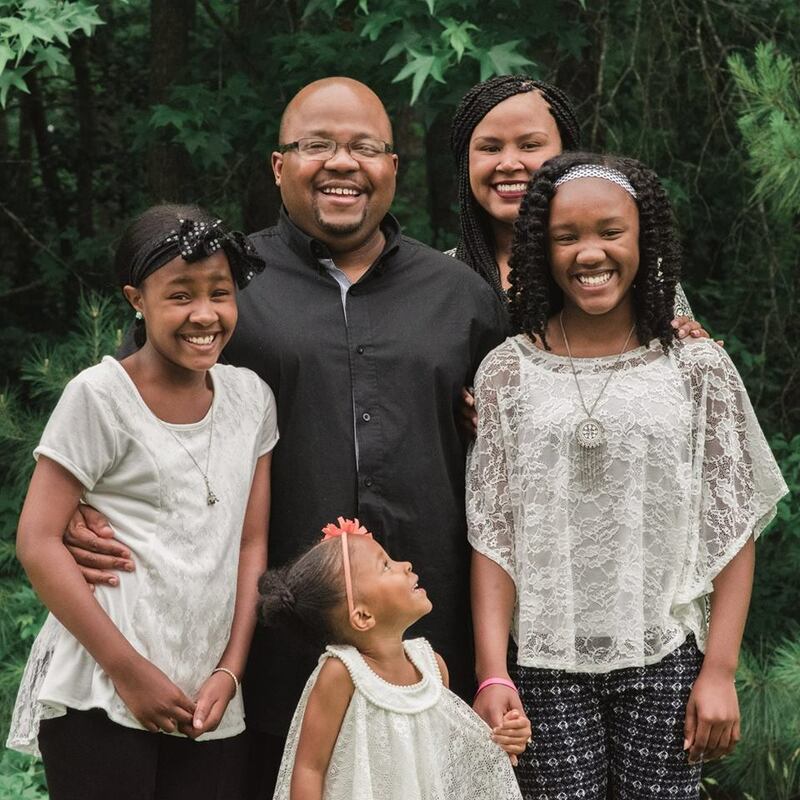 Patti enjoys life at home with Sierra, Phoebe & Noah, while also assisting in the leadership of SouthPoint. Craig (O.C.) Howell has been involved in various capacities of ministry since 1998. He is passionate about Jesus and fostering healthy relationships. Music, superheroes, and making superheroes out of others gets him excited. As the Master of Crayons and Graphics, Vina helps make the vision and mission of SouthPoint ocular and aesthetically pleasing. She's a sucker for great design, pretty packages, and she's not opposed to living inside of the Restoration Hardware catalog. Originally from Virginia, they currently live in Southaven, MS with their three girls, Gia, Phoebe, & Ivy. Katie developed musical interests at a very early age. She began classical piano training at the age of 4 and has been a fixture in the local music scene for the past 13 years. She and her husband, Brandon, live in Hernando, MS with their 2 children, Maddie & Owen. Katie is passionate about leading people into a closer relationship with God through music and worship. She enjoys various forms of art and cooking and is very thankful for coffee. Jason has been involved in various forms of ministry since 2003. He immediately became an integral part of the band when he and his family moved here in the Summer of 2016, and has become increasingly involved in various capacities as time has passed. 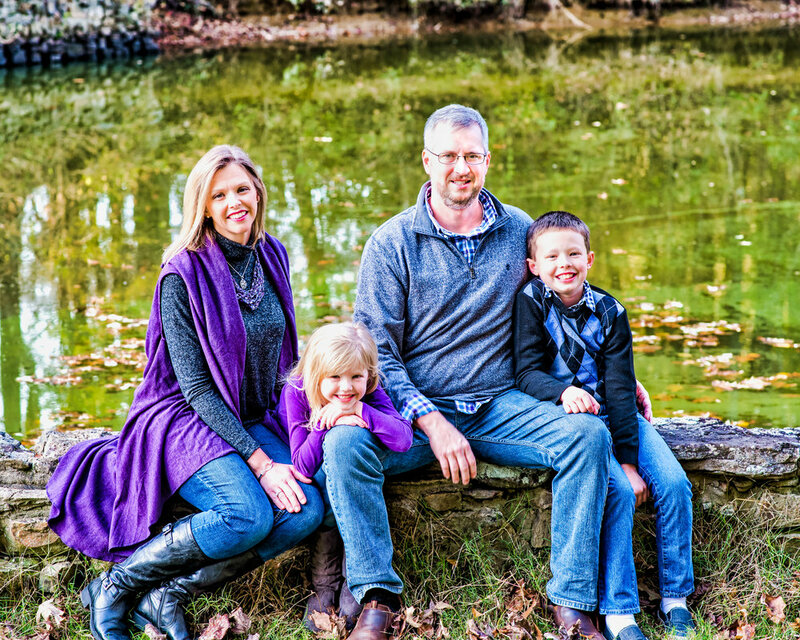 Jason lives in Olive Branch with his wife, Amanda, and their 2 children, Jonathan and Ally. 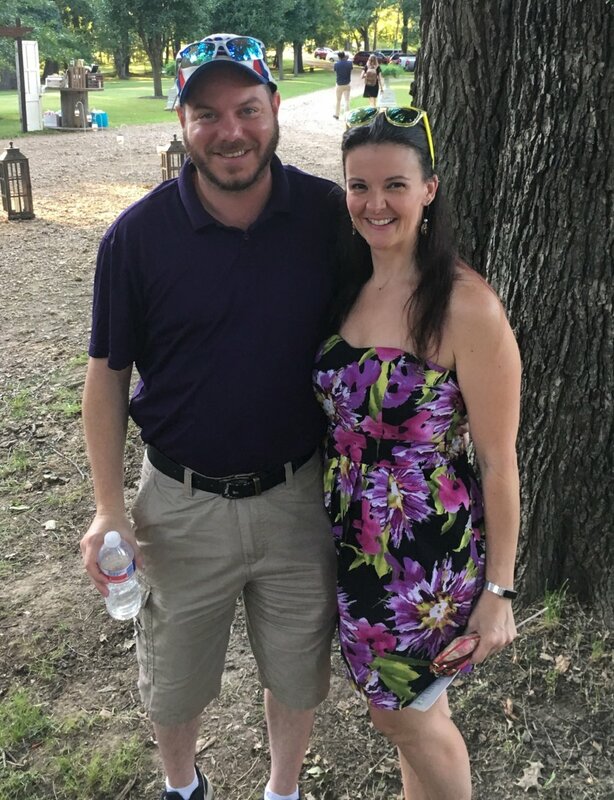 He enjoys all kinds of music, grilling with family and friends, and playing golf as often as he can. He believes that life is done in circles, which gives him a unique passion for building and leading the Groups ministry at Southpoint. 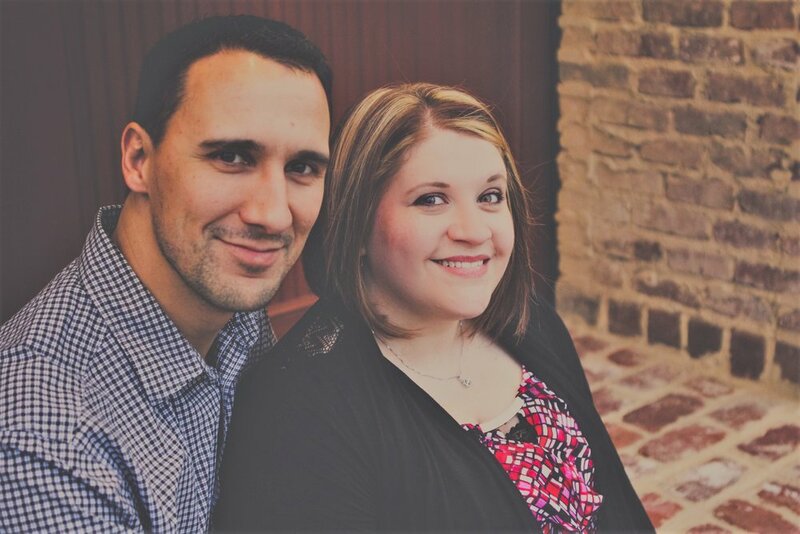 Ashley and her husband J came to SouthPoint in search of a place to worship and grow spiritually that they felt comfortable in...and they have been here ever since! Ashley is over our kids area, which is broken down into 3 age appropriate groups. J serves alongside her, helping to ensure the kids of SouthPoint receive the same life changing experience that our adults do, during the Sunday morning worship experience. Cyndy came to SouthPoint by way of Mosaic Church as part of the original launch team in 2006. She committed to staying one year to help launch the church, but instead found a new home, purpose and love here in Southaven. Cyndy knows firsthand the blessings that God wants to share with us, if we will just step out in faith and trust that He has it under control. If you’ve ever wondered if God really does speak in still, small voices and unique circumstances, ask Cyndy to tell you how she heard God telling her to pick up and move 600 miles from home. After many years as SouthPoint’s Experience Director, Cyndy has stepped into the new role of Game Day Director, leading the New Volunteer Experience and making sure that Sunday is the best day of your week! Cyndy, and her husband Paul, live in Southaven with their two beloved puppies Chris and Hope, and the Fat Cat. Charley has worked with SouthPoint since 2012. Prior to working in the church, he spent over 20 years in various operational and leadership positions in multiple industries. He is also the Executive Director of 51 South, an organization that helps adults and children that have been involved in human trafficking. Charley has been married to his lovely wife, Lisa, for 18 years. They have 23 year old son, Christopher.